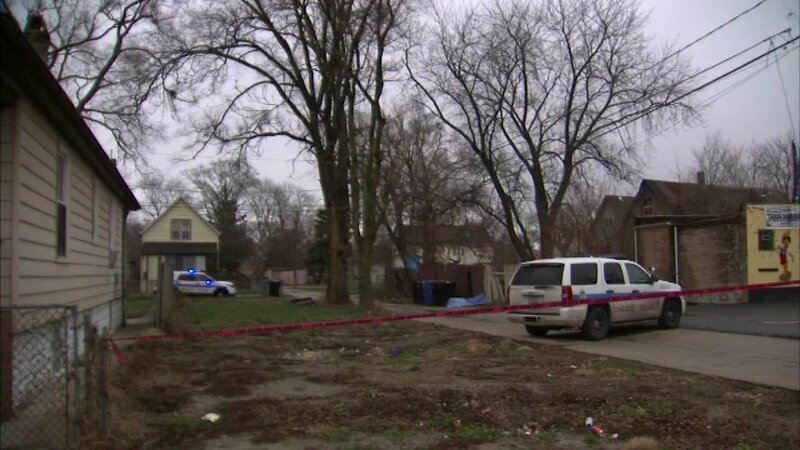 CHICAGO (WLS) -- The body of a 21-year-old woman from Chicago was found in a suitcase in an alley in Chicago's Roseland neighborhood, authorities said. Investigators said her body was discovered Sunday afternoon in the 300-block of West 115th Street. The Cook County Medical Examiner's Office identified the victim as Dominique Ferguson, of the 400-block of West 125th Place. The medical examiner has not yet determined the cause or manner of death.